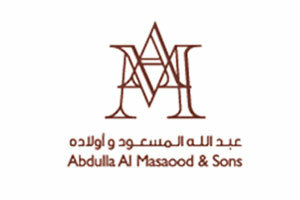 Al Masaood & Sons Special Projects engaged Thomas & Adamson in 2009 to provide cost management services on a mixed use development comprising high specification retail showrooms and office accommodation. They are very hard working and their core quantity surveying skills are ensuring that we are maximising our available budget without comprising the quality of the development. They are team players and I would have no hesitation in recommending them to any developer or client considering their appointment.